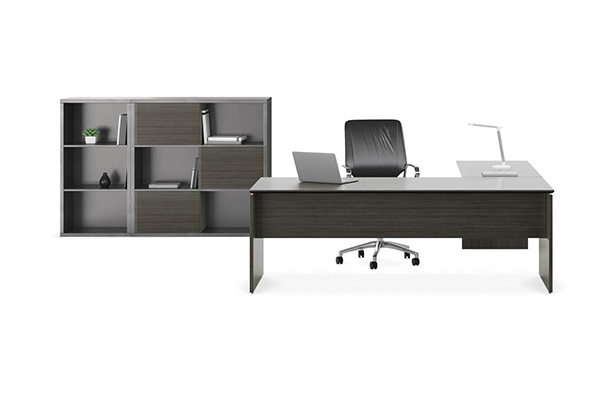 Unique to Klein, the addition of a slim profile detail on all our steel units has transformed a commodity product into a sleek and stylish piece of office furniture. 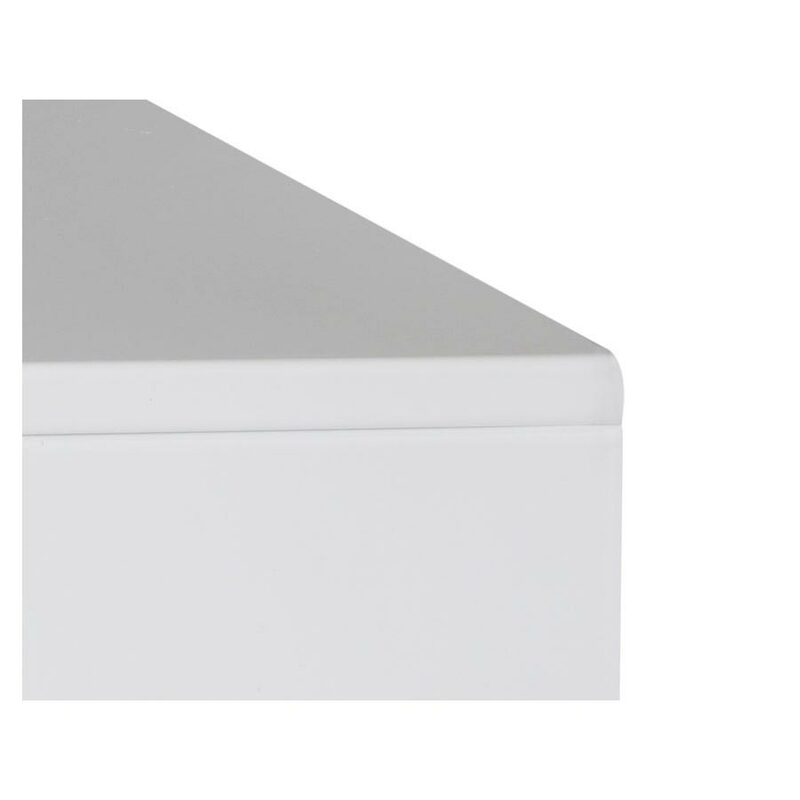 Boasting style and practicality, Unity, one of our latest additions, offers the perfect storage solution for every office space. 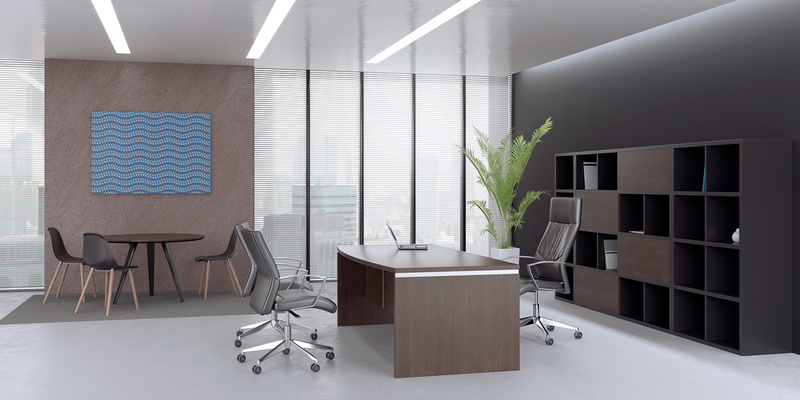 Introducing a residential character to the office landscape, Unity suits a variety of applications, adding ample storage to executive offices or boardrooms while also functioning as a room divider in large open plan offices. 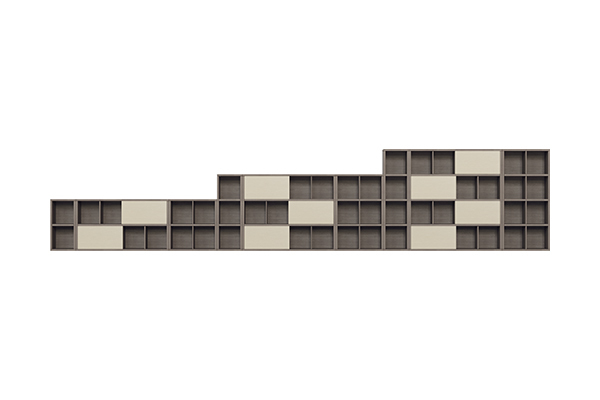 With open shelving, enclosed storage and a clever sliding door system, Unity allows easy access to daily essentials, conceals any items you may need to keep at arms reach while open compartments can be used to create beautiful displays. Highly customisable, Unity is locally made in our Sydney factory. Options such as size, configuration and melamine colours are yours to choose to create the perfect addition to your office landscape. For more information on Unity, enquire online or visit our South Melbourne showroom.